Fear and fear related behaviors displayed by companion dogs are the most common behavior concerns I work with. Fear in dogs can be mild and seemingly insignificant, or extreme, causing great disruption to comfort, security and quality of life for both dogs and their owners. What dogs are fearful of can range greatly. 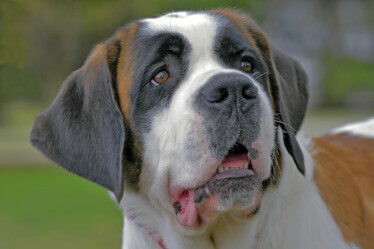 Dogs can develop fear of a particular person or a general type of person (such as men or children), noises, objects, places, situations (such as being approached by people or other dogs, physically handled, groomed or examined by a veterinarian), or dogs can be afflicted with a general fear of anything or anyone new or unusual it encounters. When in a fearful state dogs can react in one of four ways. They can take flight and move away, increasing distance between them and the fear provoking situation. This is what most people associate and expect to see in a fearful situation. A second response to fear includes freezing and become motionless. 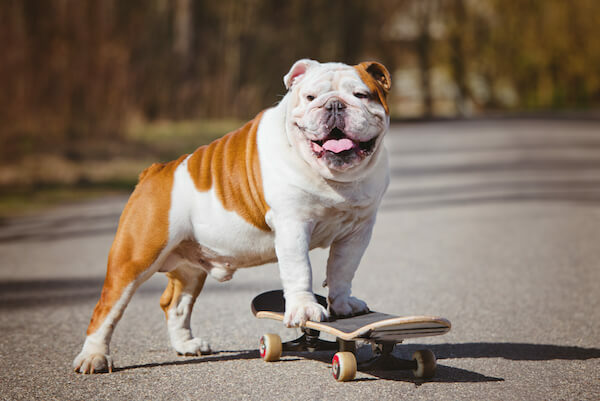 A third way that dogs may display fear is through fidgeting behaviors such as sniffing about, scratching, eating or drinking water rapidly, or frenetic play with a toy or other object. The fourth and most concerning manner in which a dog may act on a fear provoking situation is through aggressive behaviors. Owners often have difficult y in acknowledging this as a response to fear as the dog is acting outwardly and offensively. But we must realize that aggressive behaviors are displayed in a response to a perceived threat. The dog is, in actuality, displaying aggressive behaviors as a means of increasing spatial distance between itself and the threatening stimuli, whether it be a person, dog or other fear invoking situation. Just as there are differing ways that dogs can react when faced with a fear provoking situation there are also differing ways that dogs display fear physically. Dogs clearly display their concern and fearful state through body signals/language, although many people are not familiar with these signs and often misinterpret them. becoming piloerect (hair raised) which is often associated with aggression but more correctly signifies a state of arousal. It’s important to understand the causes behind these behaviors. There are three basic causes of fear in dogs. 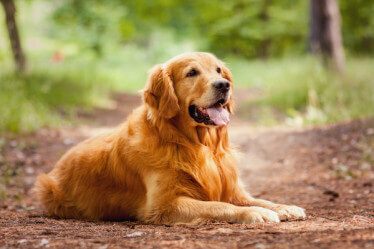 Fearful tendencies in dogs can have a single cause or be combination of the causes. The first cause of fear is genetics. 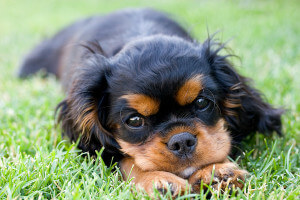 Some dogs are born with a lower tolerance to stressors and anxiety provoking situations. Parents who have a weaker tolerance to stress and are prone to fearful responses are likely to produce offspring of the same. The second cause of fear is the lack of proper socialization during critical socialization periods. Puppies progress through learning and development stages just as human children do. By exposing our dogs to different kinds of people, animals and environments we can help them develop confidence and ease. This goes a long way in helping them become resilient in the face of unsettling situations. However it must be stated that just exposing a puppy to different people, places, objects, noises and situations in not good enough. It is how a puppy is socialized that makes the difference. Socialization should never be forced but instead approached systematically and in a manner that build confidence and curious interaction. Socialization is not just for puppies. While the foundation for social and trusting behavior is learned in the first months of life it is important to continue to be conscious of social behavior and social exposure throughout a dog’s life. 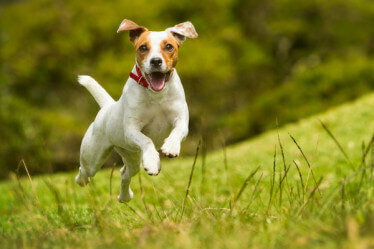 The third cause of fear is that the dog has experienced a specific situation that provoked a fearful response. My dog, Elsa is fearful of other dogs approaching her because she has been attacked by other dogs approaching her on several occasions. I met with a cocker spaniel who was fearful and aggressive towards anyone wearing brown shoes. His previous owner wore brown shoes as he would kick this poor dog around the house and down the basement stairs. Fears can spread by association. Some time ago I met with a golden retriever who suddenly became aggressive to the children he played with daily. As the owner was teaching his dog to come he employed the use of an electric shock collar. He often worked on calling the dog to come as the dog was playing with neighboring children. The dog soon learned to associate the pain of the electric shock with children. Now the dog is fearful and aggressive when children approach. When working with dogs who suffer from fear it is important to build upon the dogs coping skills and ability to succeed. 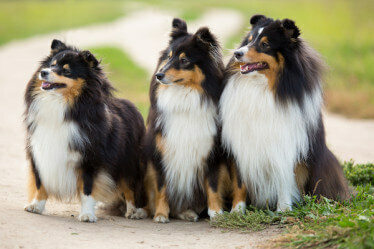 The better the dogs coping skills such as self calming, self control, self boundary setting, and emotional control, as well as a trusting and eager attention to the owners’ guidance and teaching, can lessen fear responses as they give the dog alternate responses to the socially ill working responses. It is important to acknowledge that although pet owners are concerned with the behaviors associated with fear, whether it be aggressive or flight oriented, it is the emotional state of fear that manifests the concerning behaviors. This brings importance to understanding the emotional base to the behaviors and specifically working to lessen the dog’s emotional reaction to the fear provoking situation as well as building better and more socially productive behavior patterns in the presence of the threat. Aversive, punitive or aggressive methods should never be used when working with fearful dogs, or behaviors manifesting from fear. This will only work to create more fear and distrust and certainly will do nothing to build confidence and trust in the associated situation. 1. Increase both mental and physical exercise. Exercise expends energy, helps release endorphins into the brain and supports mental health. A full hour a day is a good start. 2. 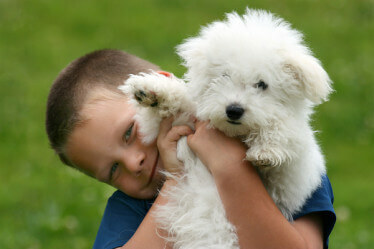 Establish good structure and boundaries within the home environment as well as communication directed towards the dog. 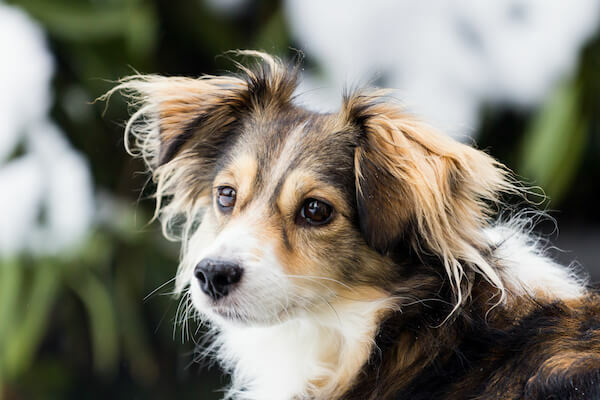 This should be approached in a positive and supportive manner that builds upon the dog’s confidence and ability to succeed and gives support through predictability and consistency. 3. 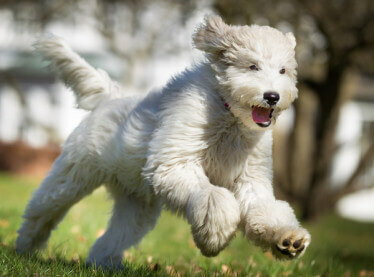 Engage in training, such as basic or advanced obedience, trick or agility. This can build ability, trusting attention and confidence. It also builds upon the dog’s repertoire of behaviors that can be used to replace ill behaviors displayed in fear provoking situations. Training should always be based in positive reinforcement as this builds confidence, ability and a trusting emotional state. As stated earlier in this article aversive, punitive or aggressive methods should never be used as these methods will increase anxiety and distrust and will build upon the dog’s fearful emotional state. Dogs who are trained through properly taught Operant Conditioning based in positive reinforcement using an acoustic marker (this is the method used to train exotic animals such as whales, dolphins, and other creatures seen in animal shows) will learn quicker, build desire to learn as well as develop trust and a joyful emotional state in conjunction with behaviors and situations that are associated with this methodology. 3. Classically Conditioning via Operant conditioning. 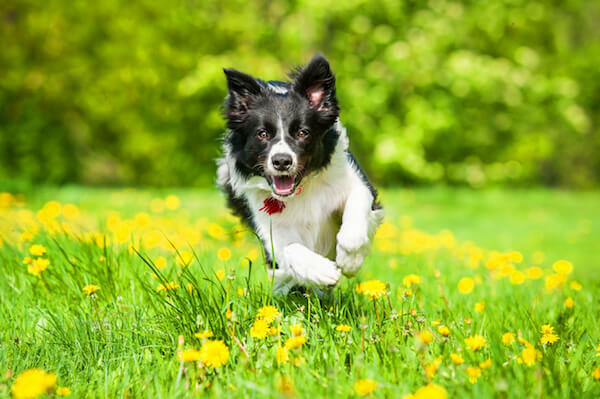 These methods used independently or in conjunction with each other offer a positive and reliable approach to rehabilitating fearful behaviors displayed by dogs. 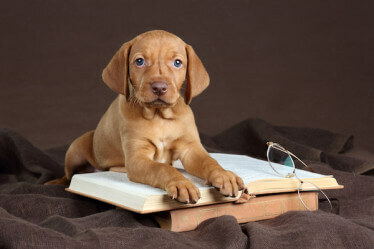 For best results it is best to work in conjunction with a well qualified, educated and experienced behavior specialist.